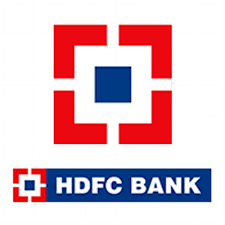 Hdfc Bank onchat recharge is very Good Option because Suppose If you wants to recharge Your friends Mobile or Your mobile so you don’t need to end your chat and Switch Other apps. You can Recharge with Chatting. With recharge they also Offering Lots of Features so you don’t need to Install any apps to Book Cabs , Book Bus , Movies and Much more. And Main thing is Any bank users can use this & Pay by Wallet also Like Paytm , Freecharge etc. In this feature , You have to just send command Like dth then id number and like that to complete recharge. 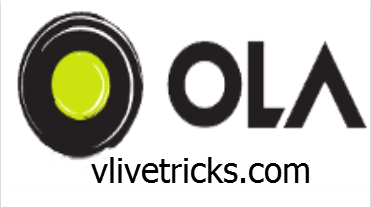 With this Feature you will also get Discount and cashback by which you can save Your money on this services. 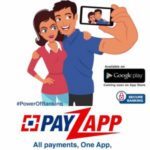 One more app is also Introducing by Hdfc Bank which Name is Payzapp where also you will get Exclusive Offer on this same services. 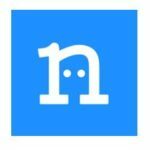 2 How to Use their Services Via Chat ? Now we will guide you , How to Use this Option for Recharge ? You don’t need to do anything Special just follow below simple steps to do your First Prepaid Recharge of Every Month at 20% Discount upto Rs 50. First of All Visit This Deal page. Login through your Facebook account. Now type “hi” and enter mobile number. Now click on any service. Now Complete your order by Pay from any online Payment Method, You can also pay from wallet. Done ! Your recharge will be instantly Processed. Refer 1 Friend & Get Rs.50 Credits which You can Use upto 100% on single transaction. You can Earn upto Rs.500 from this in offer Period. How to Refer ? Get 20% Off on First 1000 Transactions till 31/1/19. Minimum Transaction amount required Rs. 0 to avail offer. Maximum Cashback you can avail up to Rs. 400 During offer period. Offer not valid on Cab Booking. Valid Twice Time Per user. You don’t need to switch apps. You can use with Your facebook chatting. You don’t need to install any app. 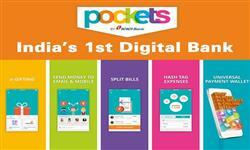 Recharge Your Mobile , Dth , Pay your Postpaid & Utility , Electricity , Water , Gas , landline bills etc. Book Your Favorite Cabs Such as Old , Uber. Click here to Know more about. How to Use their Services Via Chat ? I hope you will Understood about this New Feature , Don’t Forget to share it with your friends & Your Opinion about this in below comment box Like It is helpful for you or not ? .